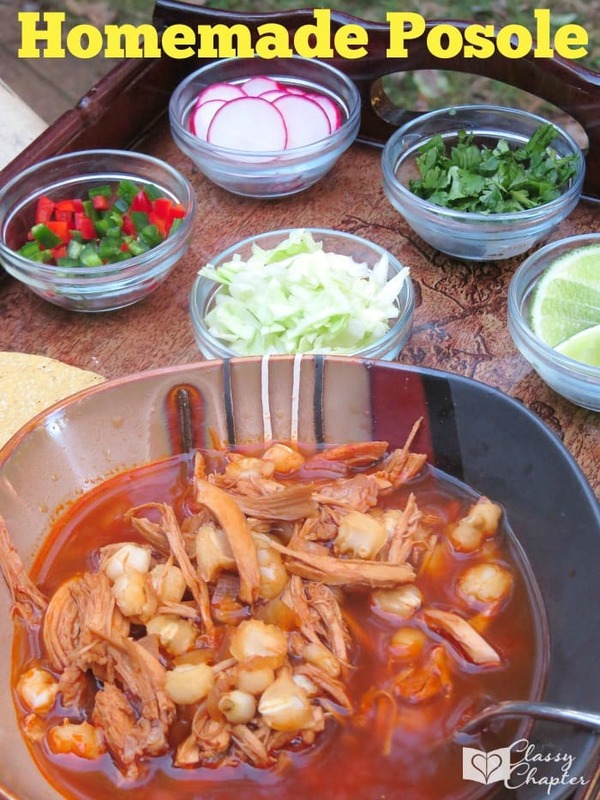 These instant pot carnitas are fall-apart tender and can be used in a variety of recipes. 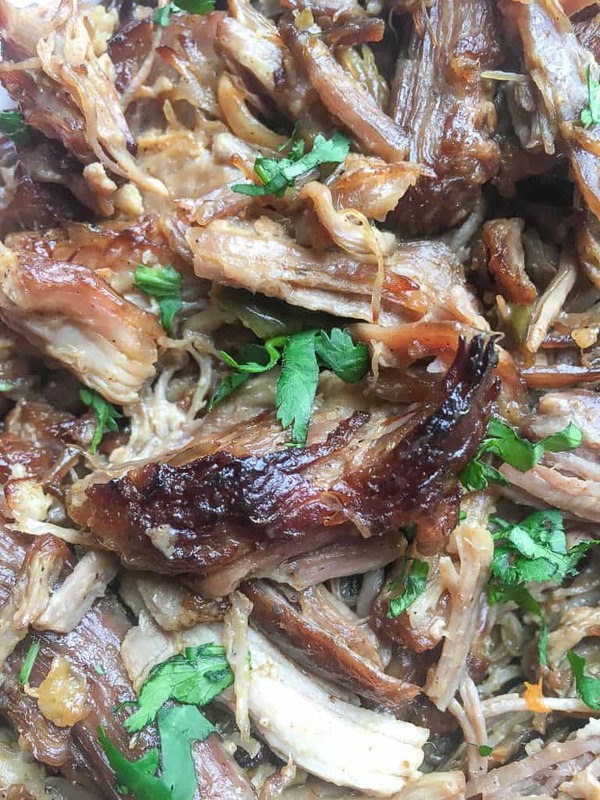 We use this carnitas recipe in salads, tacos, burritos, lettuce wraps and even in enchiladas. My family loves Mexican food, so we find all kind of fun ways to use up the carnitas. You can even make a huge batch at once and freeze the meat for future dinners. You will notice that this recipe has a few optional steps. You can skip these steps if you are looking to save time. For example, you do not have to saute the onion, garlic and jalapeno before cooking the pork. Doing so does add more flavor. You can also skip the step of shredding the pork and tossing it back in with the cooking liquid and putting it in the broiler before serving. Several people have asked if they could skip this step. The short answer is yes! However, this isn’t a step that I would skip. Broiling the carnitas only takes a few extra minutes and it’s so worth it in terms of the additional flavor that it adds. Believe me, you’ll love getting those crispy edges! Important Note: Different Instant Pot models offer different features and buttons. These instructions are for the IP-Duo series but should be pretty similar with all models. 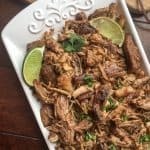 Note: These Instant Pot Carnitas go great with this Instant Pot Puerto Rican rice! Seriously, this is a must try recipe. I had never tried Puerto Rican rice before but I was soooo impressed! Want more Instant Pot Recipes? Check out this awesome list of over 100 Instant Pot Recipes! You will find every possible Instant Pot recipe that you can think of on this list! Seriously, soups, desserts, chicken, pasta dishes and so much more! Don’t have an Instant Pot yet? You can grab one on Amazon! 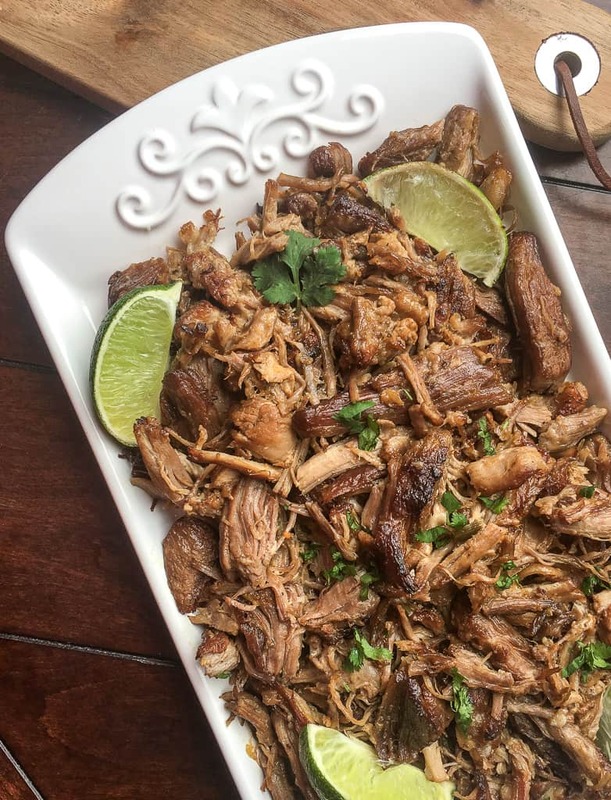 This instant pot carnitas recipe is sure to be a hit in your home! 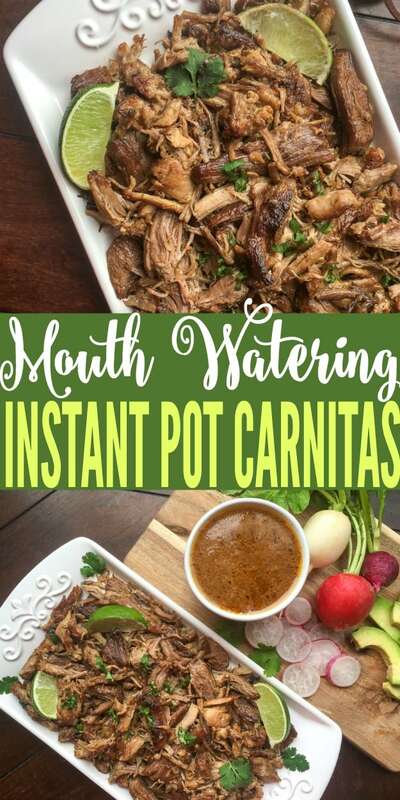 If you enjoyed this instant pot carnitas recipe, make sure to check out some of my other popular recipes!